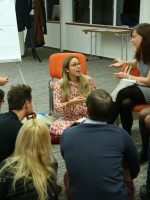 A four-day roundtable discussion for 30 emerging leaders from Central Europe. The program involves both formal and informal activities and covers a range of contemporary issues. 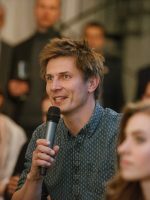 Based on a questionnaire conducted as part of the V4 Startup Survey, our Institute has compiled a report that analyses the Czech startup ecosystem. 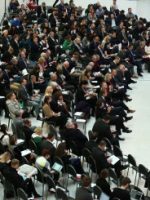 The Institute’s main public event, a large annual conference attended by high-profile guests, speakers and decision-makers as well as general public. A series of public debates accompanying the publication of Aspen Review quarterly. 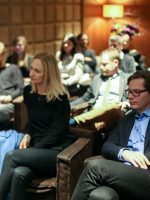 A series of debates about the arts and cultural philanthropy in the Czech Republic aimed at developing a regular dialogue between patrons and collectors supporting the arts. Entrepreneurs, policy experts and politicians met at the the CEE Innovators Summit to discuss V4 cooperation in cultural and creative industries and innovation policies.